Chilean company Kauel has been researching augmented reality for almost seven years. After a year’s work, the result of this research has led to the creation of the K-Helmet, a helmet that uses this technology in an industrial setting. “With a transparent screen inserted in the helmet’s lens, information can be displayed using augmented reality. 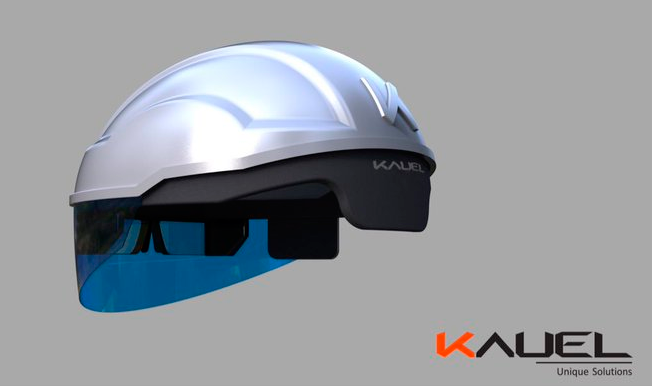 In other words, by just looking at an object, a technician in the field can instantly access information through the helmet’s visor”, says Edmundo Casas, one of the partners at Kauel. In simple terms, as Casas explains, this helmet makes the Terminator’s vision a reality. The helmet has several built-in electronic devices that look to make the workers’ lives easier, leaving their hands free. The in-lens screen allows them to view information that is superimposed on reality, while a mini computer processes the images and a system of front-mounted cameras helps to identify objects and bar codes, as well as performing long distance calculations. Furthermore, there is a touchpad on the right-hand side of the helmet that allows the user to control what they see on the screen and run different applications. There is also a system that allows different users to communicate with each other through audio or videoconferencing..
Prototypes of the device are already available, while the first version of the finished helmet should be available from June this year. The helmet will be priced at between US $1,200 and US $3,000.  The company’s initial plans are to grow the technology in Chile, before taking on the rest of the world. The first steps in this plan include Mexico and Colombia, before moving on to other parts of the world, such as Europe. 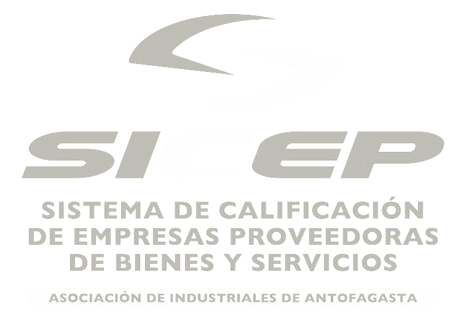 Technology and Innovation Company, leading the Industry 4.0 transformation with Artificial Intelligence.